Our range of products include viscon white interior granite, thunder white granite, viscon white granite, white galaxy granite, river white granite and moon white granite. We are manufacturer , exporter , supplier of Viscon White Interior Granite .Viscon White Interior Granite available in small size , big size , riser size , cut to size, and tiles in 2 cm to 20 cm thickness . 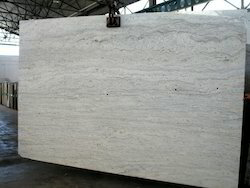 we have premium selection of blocks , premium viscon whtie slabs , good patterns available . 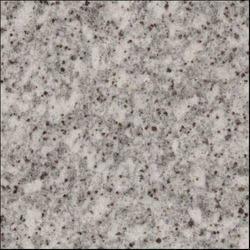 We are leading exporters of White Galaxy Granite. 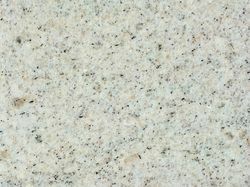 All sizes of white galaxy granite available. 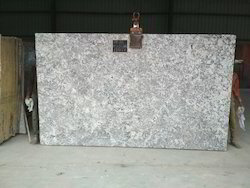 "We Are 100% Export Oriented Unit Mainly Looking For Export Queries"
We are manufacturer of best quality Oyster White Granite . 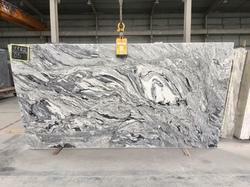 Oyster White Granite available in big size 280 cm up x 180 cm up x 2 cm & 3 cm thickness .its very attractive and unique texture. 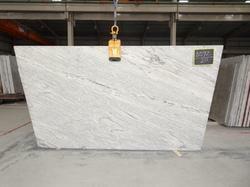 the origin of Oyster White Granite is north india.